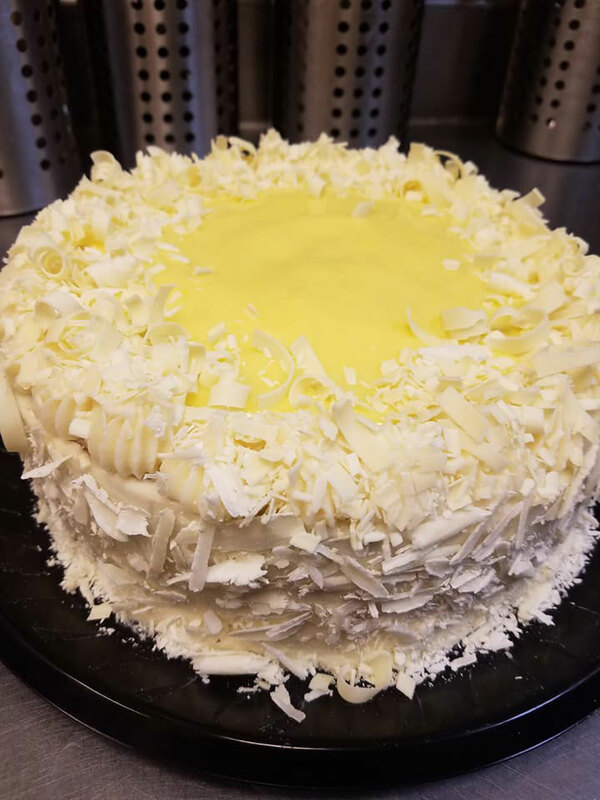 Our mission is to make you say WOW before your first bite! Chef Wendy Gauthier is the chef owner of Chef Chic. Chef Wendy graduated from the Culinary Institute of America and worked around the country before opening Chef Chic in September of 2001, she has been named a SASIE best customer service award winner by AZ Small Biz, NAWBO’S Business Woman of the Year, USPCA’s Personal Chef of the Year for all of North America and won AZ Readers’ Choice award best caterer 2016 and 2017. 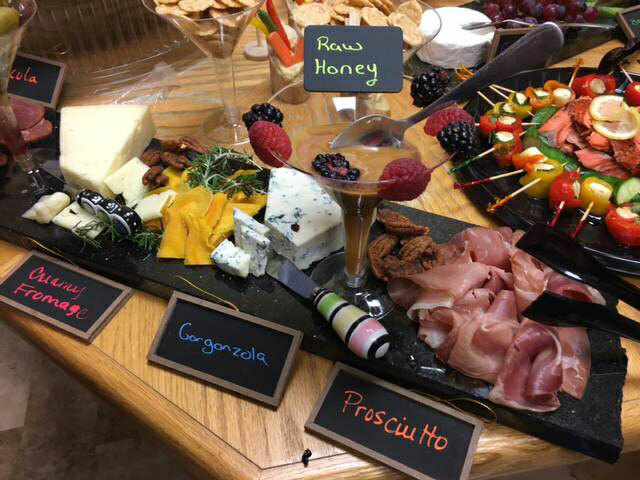 Chef Wendy is ready to delight you with her amazing talent and food to make you say WOW! I had a baby right before Thanksgiving and was not going to be any cooking. We ordered Thanksgiving dinner from Chef Chic and it was AMAZING! One of the best Thanksgiving dinners I’ve ever had. We talk about how great it was, especially when we’re doing all the Thanksgiving dishes. I can’t day enough about this company. We had them cater our 20th anniversary dinner and had numerous entrees, appetizers, sides and desserts. All of us listed three different favoritea. Every single dish was some of the best food I’ve had. 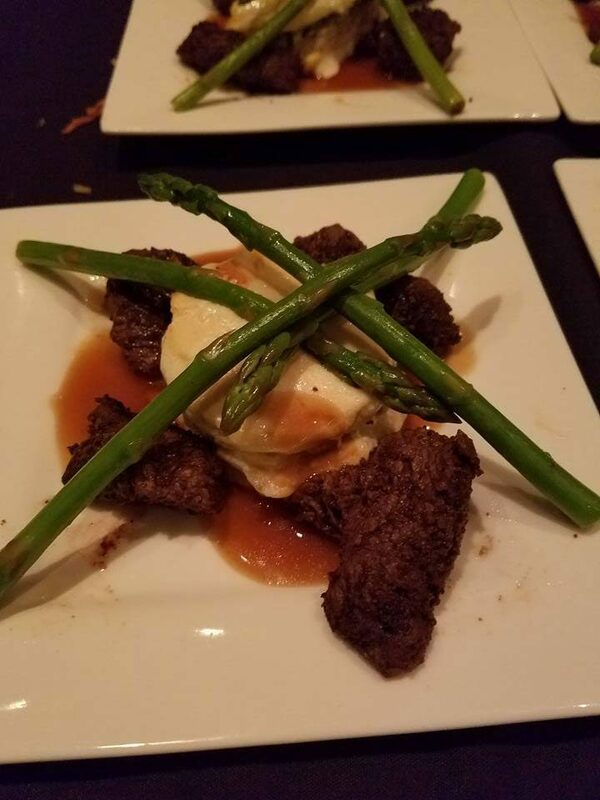 The steak was as good or better than any from the best steak houses. The deserts were incredible. 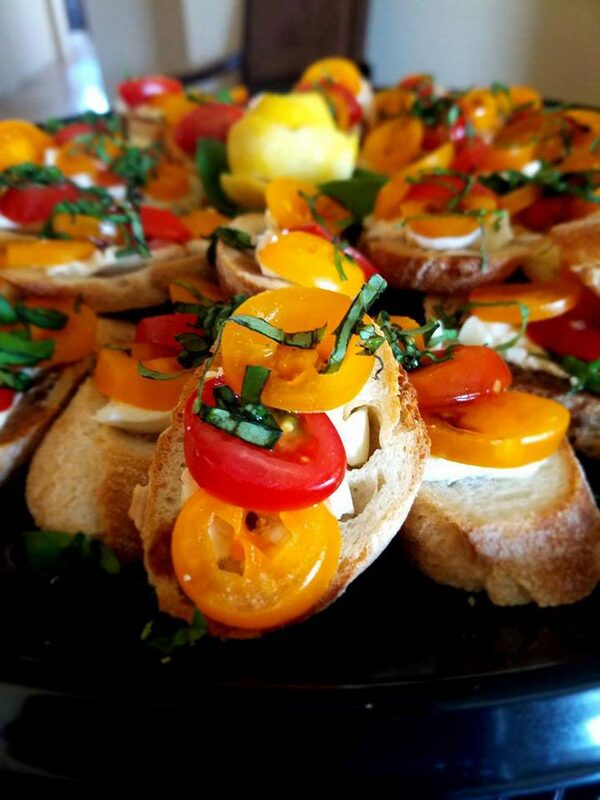 The appetizers were show stoppers. Amazing service. Wonderful contact leading up to the dinner. Thank you! 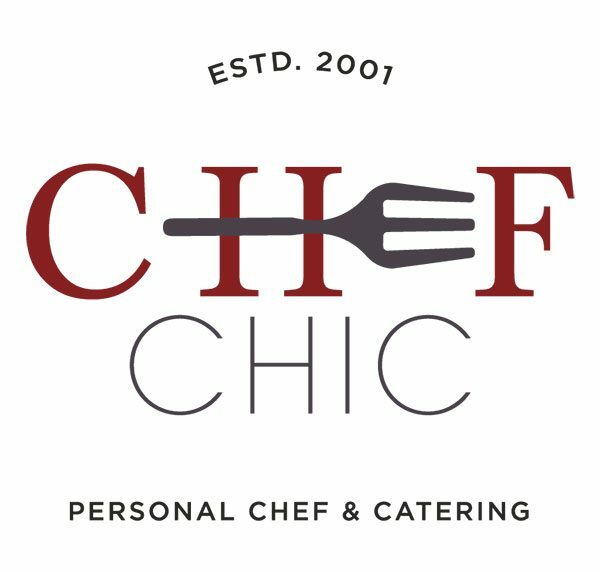 I’ve used Chef Chic on two different occasions for two different parties and not only was the food the best I have ever had from a caterer, the presentation and staff was amazing. I strongly recommend Chef Chic. No one will be disappointed. 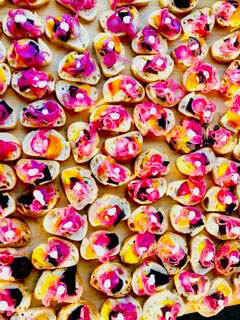 All tastes are catered to including vegetarian, vegan, paleo, gluten-free, raw, etc. Do yourself a favor and try Chef Chic if you have not already used them. The food and service that Wendy provides is unmatched in Tucson. Everything about this delicious, convenient food service is excellent from the menus to the delivery, from the freshness of the food to the ease in ordering. And did I mention the price is right!!! You won’t be sorry!